Situated in east-central Scotland, this region is home to Scotland's capital city - Edinburgh - and has the perfect blend of vibrant city living, and wide-open green spaces to enjoy. Edinburgh and the Lothians is home to 312 primary and secondary schools, meaning that no matter what part of this area you decide to call home, there is a nearby school. Included in this list is the famous Royal High School, which was founded in 1128 and is recognised as one of the oldest schools in the entire world. 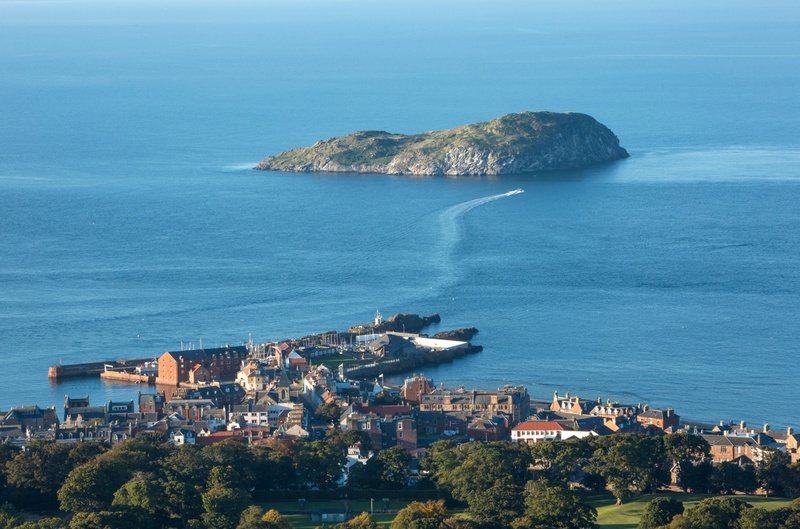 As well as this, the area also benefits from four universities, including the University of Edinburgh – one of the world’s most prestigious higher education institutions. Banking has been a mainstay of the Edinburgh economy for more than 300 years, and this tradition continues today. The city is the largest financial centre in the UK after London and is home to the headquarters of some of the world’s biggest banks. Edinburgh also boasts the largest percentage of professionals in the entire UK, with 43% of residents holding a degree-level or professional qualification. Edinburgh also benefits from a bustling technology & software industry and is home to CodeBase – the UK’s largest technology incubator. As home to the world’s largest arts festival, and the world’s first UNESCO City of Literature, creative industries are also huge in this region. No matter how far you’re looking to go, or which mode of transport you’re looking to take, this region is very well serviced by public transport. Lothian Buses are the largest municipal bus company in the UK and operate almost 100 different routes and services throughout the area. The region also has excellent rail links and is home to the second largest train station in the UK – Waverly Train Station. Just outside the city, you will also find Edinburgh Airport – Scotland’s busiest airport – which offers travel to over 150 destinations around the world. Just like the city of Rome, Edinburgh is built on seven hills, offering plenty of hiking opportunities. Almost 50% of Edinburgh is also designated as ‘green space’ and is home to a whopping 112 parks. Amazingly, the city of Edinburgh also has more trees per head of population than any other UK city. Areas like the Meadows and Holyrood Park mean that you can experience beautifully scenic walks right in the heart of the city. 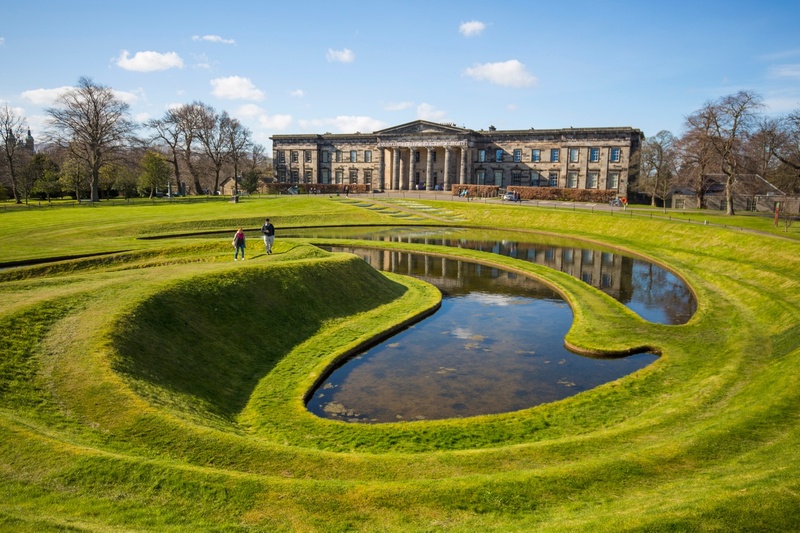 On top of this, the surrounding Lothians are teeming with large woodland and parkland areas known as Country Parks – Vogrie, Beecraigs and Dalkeith – to name just a few. As with most capital cities, you can expect a huge range of leisure options throughout Edinburgh and the Lothians. 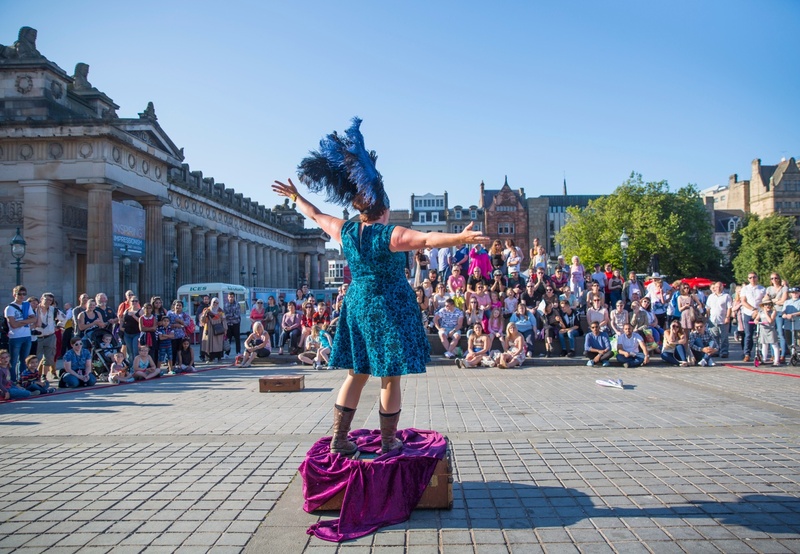 Throughout the year, the city plays host to a range of exciting festivals, including the Edinburgh Festival Fringe – the largest arts festival in the world. As well as this, Edinburgh is also home to the National Museum of Scotland and a short drive east of the capital will take you to the town of East Fortune, which is home to the National Museum of Flight. The region is also represented by three top-flight football clubs and is the home of the national rugby team – with their stadium also regularly playing host to some of the world’s biggest music acts. As with most major cities, the closer you live to the town centre, the more you can expect to pay. However, those excellent transport links mean that even if you choose to live in the surrounding areas, you’re only a short journey back into the heart of the capital. The city has a massive range of housing types, from the traditional Victorian tenements of Edinburgh’s south side, to modern city centre living. Throughout the Lothians, there are a huge range of surrounding towns and villages such as Livingston, Bathgate, Dalkeith, Musselburgh and many more. All these come in many different shapes and sizes, meaning that whatever kind of environment you picture yourself living in, there are plenty options to choose from.